What do schools need to be aware of in 2016 and beyond? 22 Mar What do schools need to be aware of in 2016 and beyond? 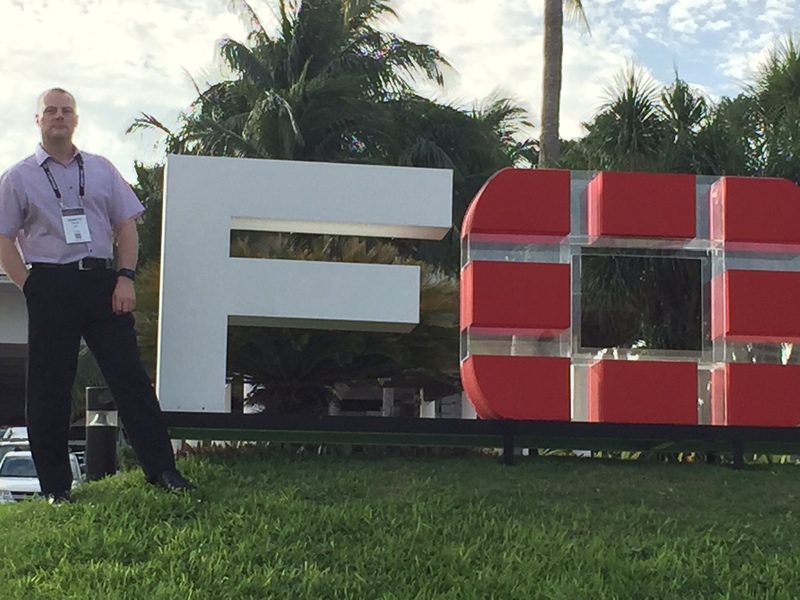 At the beginning of the year our Technical Director, Gareth Tomlin and Network Engineer, Glen Atkinson attended the world leading, Global Fortinet Conference in Mexico. We caught up with Gareth to discover what schools need to be aware of in 2016 and beyond! What has changed in the industry with regards to security? “The online world is constantly developing it’s so important, even more so than ever, that we are fully up to speed with advanced security threats so we can ensure we have the right services and solutions in place to protect our customers online. Traditionally, when we think of online security, we immediately think of firewalls. Usually one of the first things we do (as internet users) when setting up our new network system, is we install a traditional firewall system. From here, users don’t tend to take any further action regarding their online security. As a society we have become so reliant on the internet that we expect, and assume, it’s a safe place to be. Unfortunately, that’s not always the case. Whilst traditional firewalls do offer a certain level of security, it is nowhere near enough to protect a network from today’s cybercriminals and sometimes even amateur hackers, especially as they become more and more skilled. Threats are no longer just coming from external networks, they now exist internally within people’s networks. As technology is evolving, we’re all freely tapping into other people’s networks (logging onto other people’s WiFi networks in shopping centres, business centres or cafés for example using our own devices – perhaps your personal mobile phone or laptop) which means we’re allowing external networks into our own private network. Today’s threat types are expanding daily. Already we have to deal with such things as viruses, malware, bots, ransomware, advanced persistent threats (APT), spam, malvertising and worms to name but a few. Why are you shining a light on online security in 2016? “As leading WiFi providers to the education sector, security and protection has always been a driving force behind the solutions we offer, however it’s becoming more and more clear that WiFi users will begin to face higher threats than ever before from cybercriminals. We cannot take the threat and consequences of internet security breaches seriously enough. Cybercriminals continue to innovate, deceive and ultimately breach organisations and their existing security solutions. It is our intention to use the latest knowledge to help advise our customers on making the right choices for their current and future internet security needs. The threat to our security from internet based hackers is becoming increasingly prevalent as it turns from a multimillion pound industry to a multibillion pound one. What changes have you made internally to drive this forward?